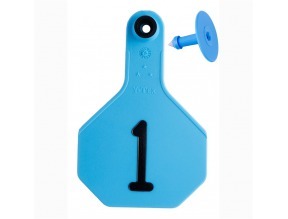 The 3* Medium 2 Piece Tag is best used on cows or calves. Tags are numbered 1-25. 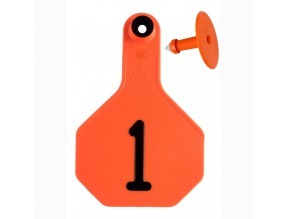 These tags can be applied with the Ultra Tagger Plus or the Ultra Tagger Compact Applicator.